I don’t know what it is but I’ve always loved charm bracelets. As a child, I always had a strange fascination with them. I think that I liked the concept that each charm represented something different to the next, or maybe it was the wide range of cute, quirky charms that I loved. Either way, I’ve always been a fan of charm bracelets. I remember when I first saw a charm bracelet and instantly fell in love with how pretty it was. My mum had taken me to a local pottery painting shop that also happened to sell a range of home furnishings and accessories, and as my mum was paying for whatever she had purchased, I saw a box of charm bracelet chains and charms to hang on them. They weren’t expensive charm bracelets by any count, they were made for tween girls like me, but I thought that were so cool. My mum bought me one, and I then spent the next few years carefully picking charms to hang on it. I still have it somewhere, nestled amongst all of my favourite childhood trinkets. As I got older, I swapped out my old childhood charm bracelet for more trendy designs from the likes of Love Links and Pandora. I loved buying charms to slide onto these chains, spending hours browsing online and in all of my favourite charm stores. On certain birthdays and at Christmas I ask my relatives to buy me a charm for my charm bracelets – I love seeing what they pick out for me. 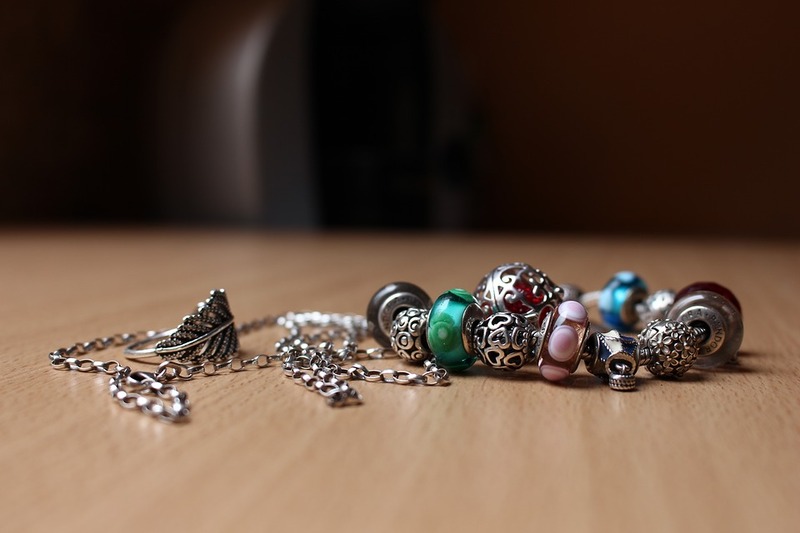 Seeing a charm that a loved one has choosen for me is a really exciting prospect because the charms that they pick normally relate to a special memory that we share or something that links us together. I always think that the power charm bracelets have to bring us together and remind us of our loved ones is amazing. My newest charm obsession is with the Kigu of London charms and bracelets, because they’re just so pretty. I love the silver and rose gold bangles that they sell – these are really pretty and look great with a selection of carefully picked out charms on them. After having a browse of the Kigu website – https://www.kiguoflondon.com/ – I fell in love with their range of classic charms because I love how beautifully elegant they are. I think that my charm bracelet says a lot about who I am as a person. The charms that I have dangling off of my bracelet symbolise what other people think of me and the special memories that we share. That’s what I love about charm bracelets, the way that they tell a story and help you to remember all of the best memories that you have.